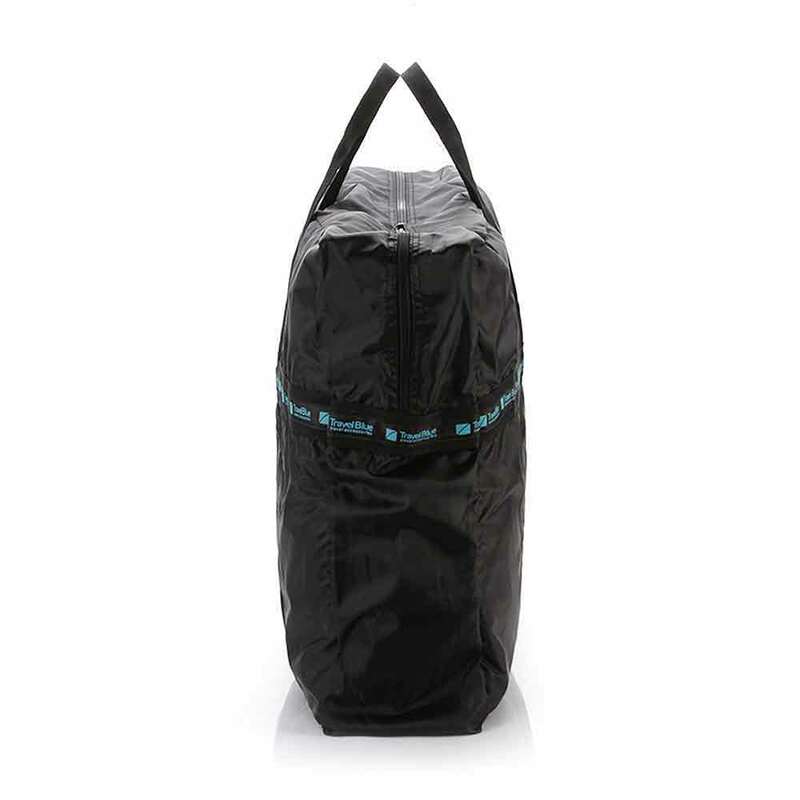 Spacious and convenient, ideal for use as shopping bag, day bag or hand-luggage. 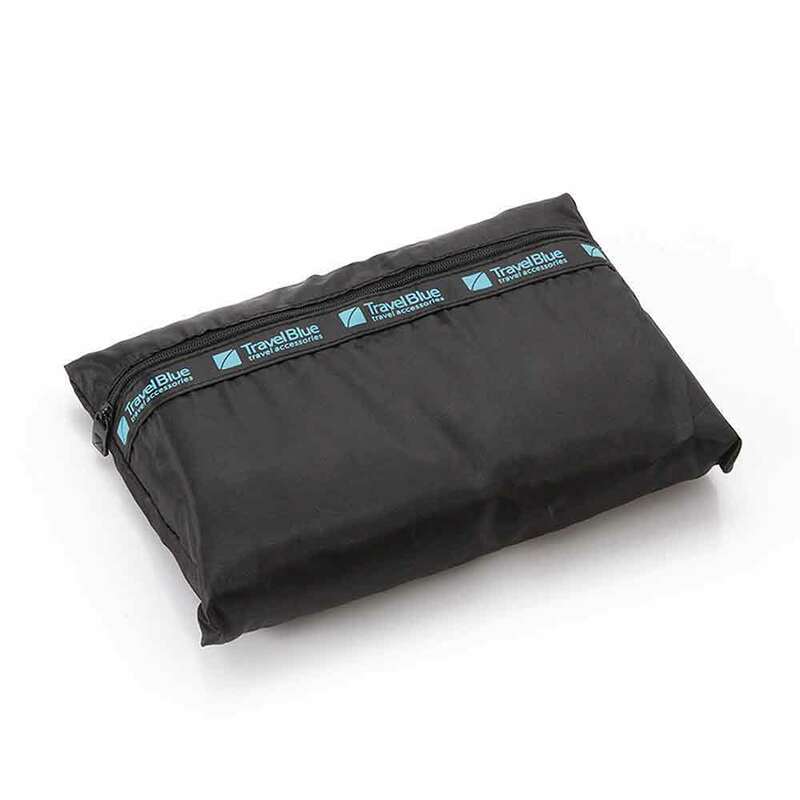 Additional pocket on the inside of the bag to store important items. 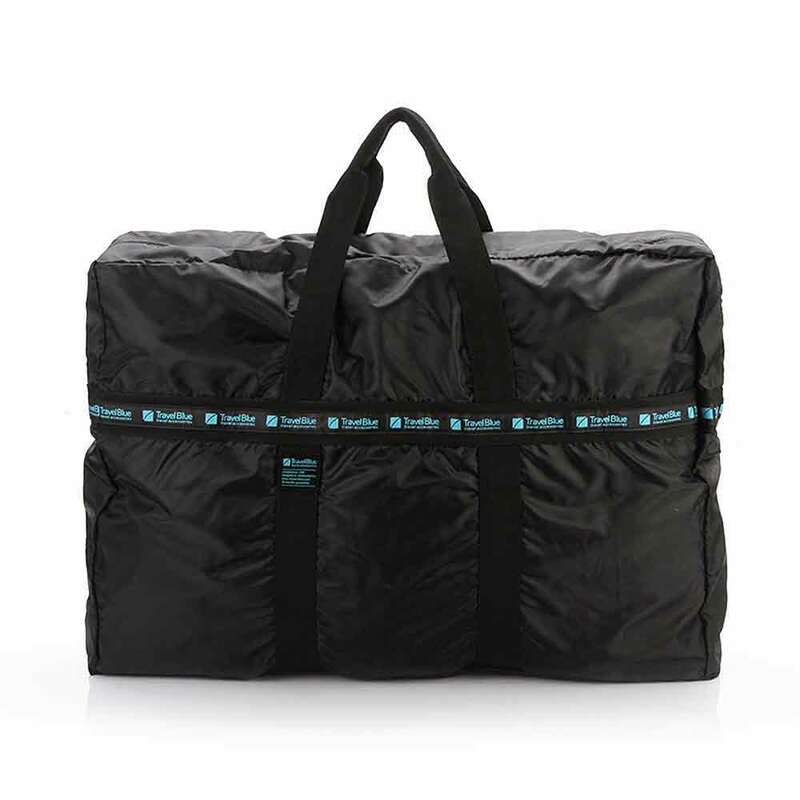 The small pocket will unfold into a jumbo carry bag within seconds and folds back into the carry pouch just as easily – perfect for storing in your suitcase to take with you for extra storage. 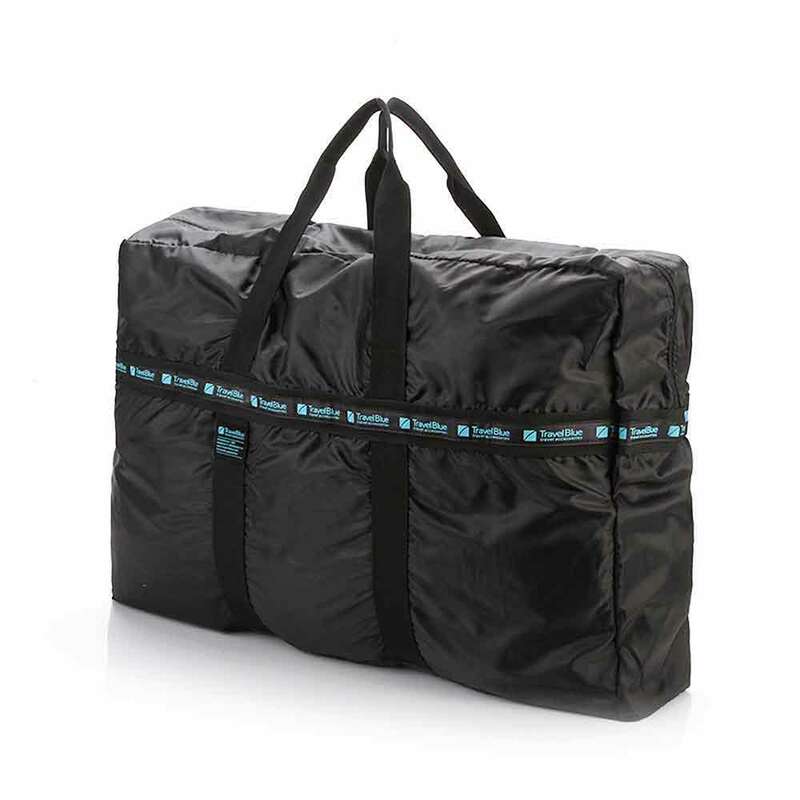 Made of high quality and long-lasting materials, this bag will carry even the heaviest of items with ease.